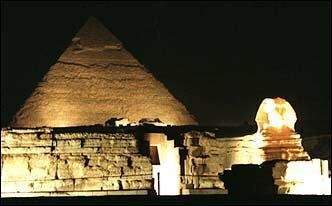 All of people want to visit Egypt and see the pyramids and sphinx and enjoy the charming nights beside the river of life,The Nile.You can find in Egypt every thing entertain you. Some of tourists think that Egypt is just the pyramids or sphinx but that is not the truth .You can do your favorite hoppies like diving and all water sports.So in this page you will find some news about hotels,traffic,occasions,festivals and all I can get i'll put it in this page. LUXOR:you are the most safe place in the whole world .i'll visit you soon . 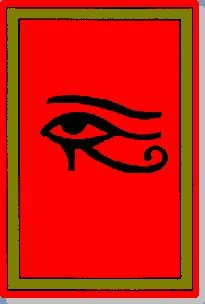 and i invite all my friends to travell to you.never mind about those crazy people .they are not egyptians or they are not humans in fact.hey you say no for terrorismand visit luxor. 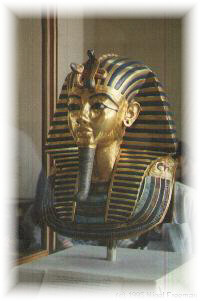 hello .. my name is tut .i'm the most famous young king in the world.and i'm the richest too . your age is too noisy but in my new room in the egyptian museum is very beautiful . i see people from many countries everyday.come and visit me ! oh nefertiti i love you so much.i love your charming eyes . i swear that when i find a girl looks like you i'll merry her !.i hope you are feeling comfort in your room in the egyptian museum. i invite all your lovers to come and see you.